I continue the expert series with my friend and fellow peer Cristina Caldwell. Cristina recently graduated with her Master’s degree in Exercise Physiology and Sports Nutrition. 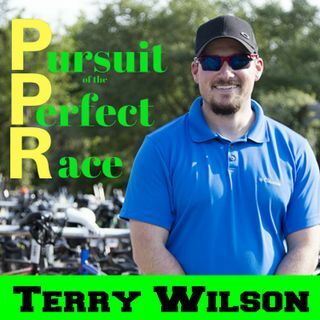 In this episode we discuss all things nutrition, but mainly focus on the fueling during the races. We touch on things like sweating, sodium loss, absorption, calories per hour, different products, products to avoid, products that are higher quality than others, and even the meaning behind NSF Certified and what it ... See More means to be on the Inform Choice website. During the course of this episode we bring up the 80/20 rule, caffeine, and even mention some tips on tapering nutrition and caffeine. Enjoy the show and thank you Cristina for coming on the show!